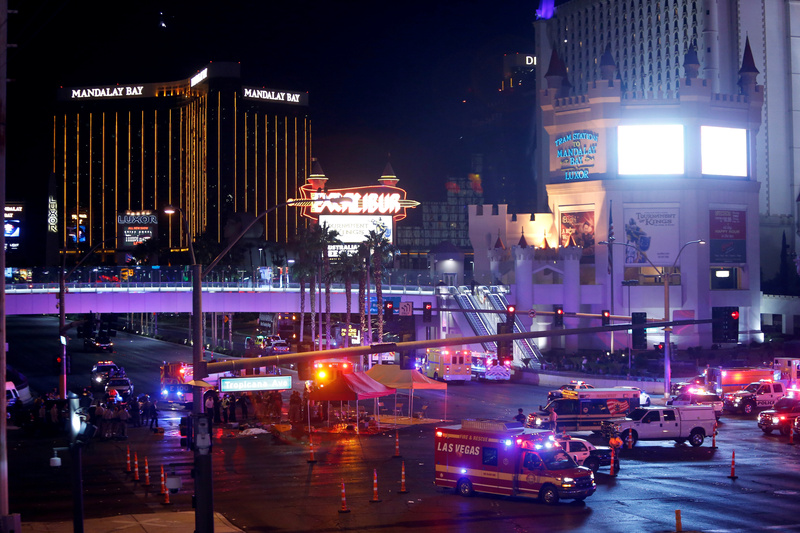 The Mandalay Bay hotel was used by Stephen Paddock as a vantage point to slaughter dozens and hurt hundreds more in October 2017's gun massacre on the Las Vegas strip. Now the hotel's owner, MGM Resorts International, is suing his victims—more than 1000 of them—to warn them off trying to hold it in any part responsible. A failing of the corporate mindset is that once lawyers are consulted, their advice is doomed to be followed. PR, your marketing people and your customers could be screaming in your face that what you are going to do is the stupidest thing in the history of free enterprise, a disaster on an untellable scale. But you've paid for the legal advice so by goodness you're gonna follow it!